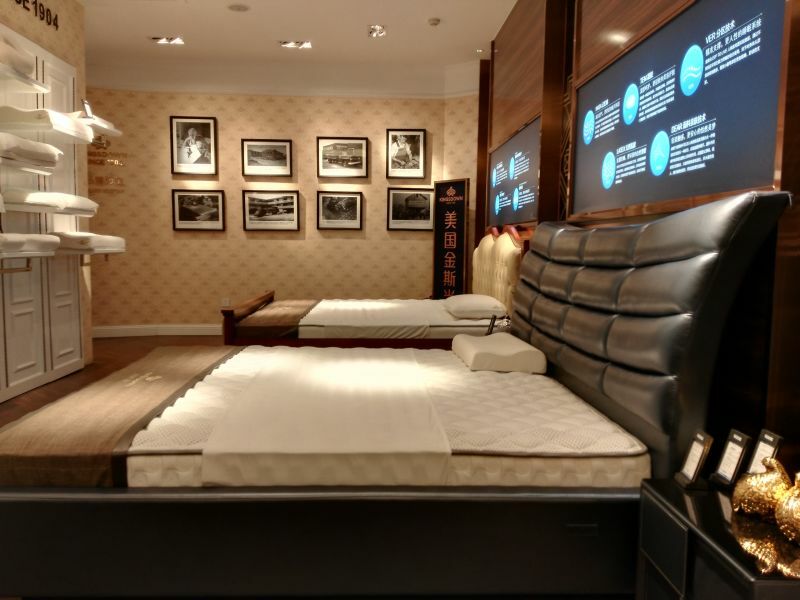 Mattress supplier Kingsdown, Inc. has opened three additional stores in China, boosting its footprint in the country to 39 stores in 31 cities. Boyd Specialty Sleep announced plans to license its patented Sleep Metrics technology to any retailer — whether or not it sells Boyd-branded products. Focusing on up-and-coming global trends that will impact the home furnishings industry, High Point Market Authority has partnered with leading trend forecasting platform and consultancy, Fashion Snoops for an opening day event to kick-off the Fall Market. 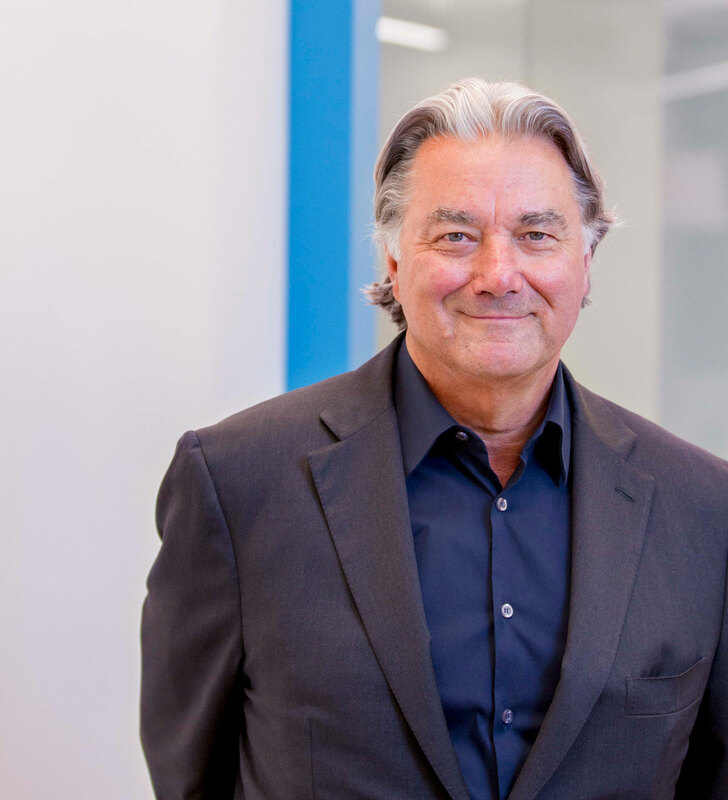 Interior Design Hall of Fame Inductee and past President of the American Society of Interior Designers, Gary Wheeler will join HDR as the Global Director of Interior Design. 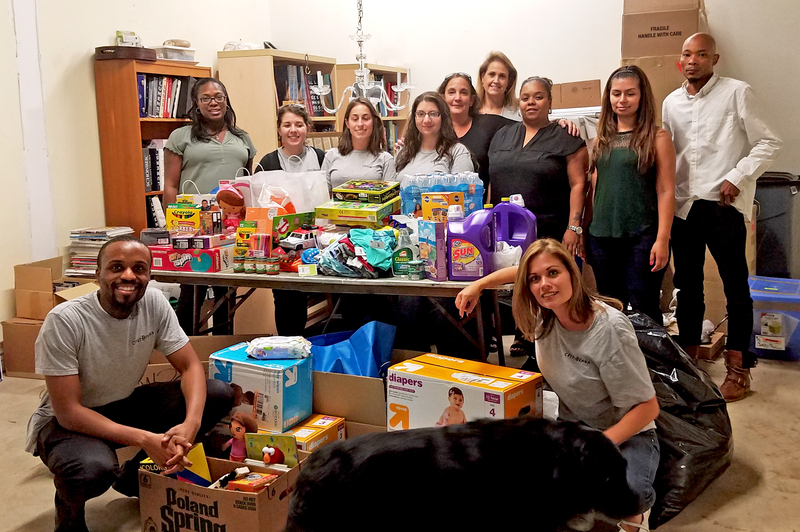 The office and warehouse team at Crystorama Lighting, a leading source in the lighting industry, held a flood relief supply drive at the company’s Westbury, N.Y., offices last week, collecting a large assortment of household items to help victims of the recent catastrophic flooding in Baton Rouge, L.A.
Design Chicago, the Midwest’s Largest Annual Interior Design event, invites you to register for two days of design inspiration and education with over 30 engaging featured presentations and CEU’s by the industry’s most acclaimed designers and showrooms. 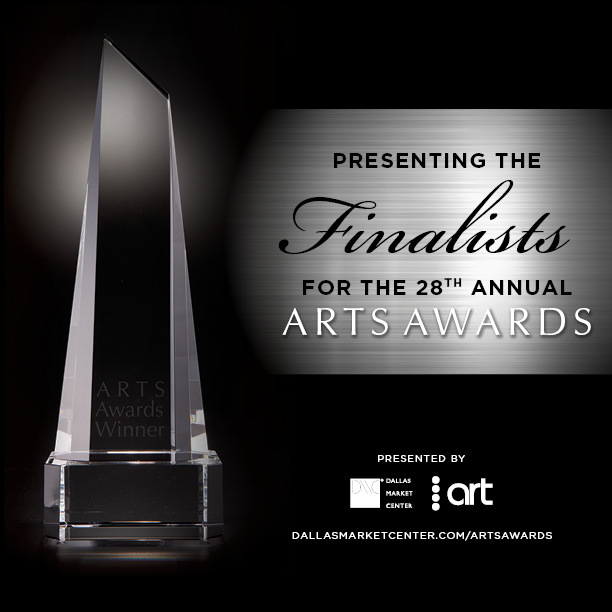 Dallas Market Center, co-founder and producer of the ARTS Awards, and ART, the creative home furnishings network, have announced the finalists for the 28th annual ARTS Awards.